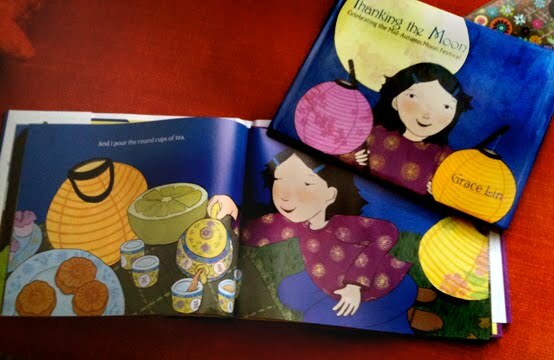 Thanking the Moon: Celebrating the Mid-Autumn Moon Festival is here!! This is a companion book to my Lunar New Year book, Bringing in the New Year so I hope people enjoy it! 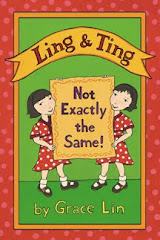 This is also the book where I painted the likenesses of my long-ago contest (using their photos). 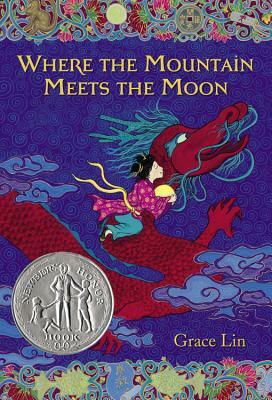 In honor of my new book Thanking the Moon: Celebrating the Mid-Autumn Moon Festival I'm running a week-long series of posts on the Moon Festival. 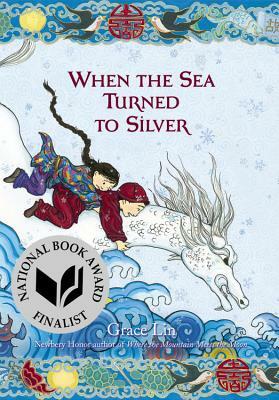 Don't forget you can celebrate the book & the festival with me Sunday the 19th in NYC at the MOCA's Mid-Autumn Family Festival!